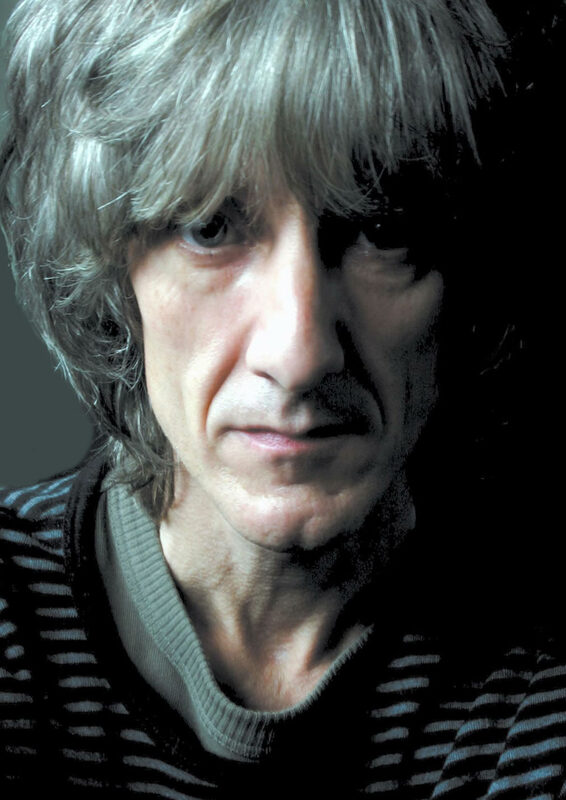 On Sunday 3rd March Dave Haslam will host a live onstage interview with Vini Reilly in the historic surroundings of Manchester Town Hall. Given Vini's recent poor health, the event is likely to be particularly poignant as well as a unique chance to find out more about the legendary, enigmatic, guitarist. All profits from the event will go to CALM, a charity that reaches out to suicidal young men. Special guests will also be appearing; John Bramwell (I Am Kloot) will be performing an exclusive set of acoustic songs. This Town Hall event in support of the ‘Thirty Songs’ project comes in the wake of I Am Kloot’s two sell-out gigs at the Ritz. JP Cooper will be alsoappearing. The event starts at 7.30pm (doors at 6.30pm). John Frusciante of the Red Hot Chili Peppers has described Vini Reilly as "the best guitarist in the world". Vini Reilly made his name in Durutti Column, was managed Tony Wilson, and became the first signing to Factory Records in 1978; from then on he has been prolific. Vini has worked and recorded alongside the likes of Morrissey, John Cooper Clarke, and Holly Johnson. John Frusciante of the Red Hot Chili Peppers has described Vini Reilly as "the best guitarist in the world". In September 2010, Vini suffered the first of a number of strokes and has found it hard to resume his recording career. In January 2013, his nephew appealed for donations to meet Vini's debts for unpaid rent from the time between his strokes and his assessment for disability benefit. Fans sent £3,000 within a day and Vini was reported to feel that their generosity had "lifted the weight of the world off his shoulders". 'Close Up' feat. Vini Reilly is brought to you by the team behind 'Thirty One Songs'. The 'Thirty One Songs' collection was released in February 2012 to raise money for CALM. Among the artists featured on the album are; Elbow, Everything Everything, I Am Kloot, Delphic, Lonelady, and Durutti Column. Copies of the album will be on sale at the Town Hall; we are delighted to announce that so far sales of 'Thirty One Songs' are on target to exceed £30,000 for CALM. 'Close Up' feat. Vini Reilly is the latest in the 'Close Up' series of live onstage in-conversations insituted by Dave Haslam in 2009. His guests have included the Turner Prize winning artist Jeremy Deller, writers Jackie Kay, Will Self and Jonathan Franzen, and musicians Terry Hall, Guy Garvey, Jarvis Cocker, and Nile Rodgers.